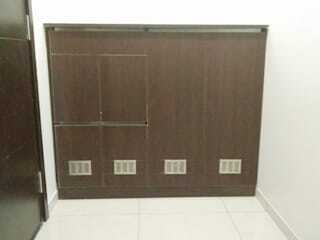 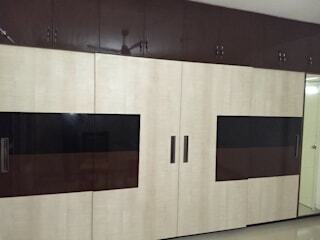 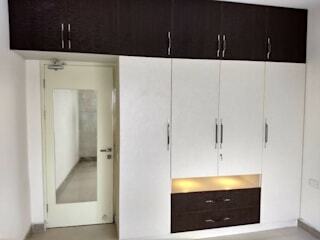 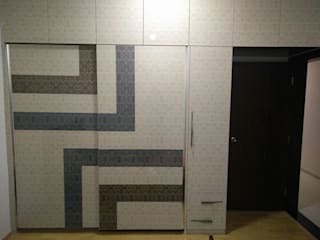 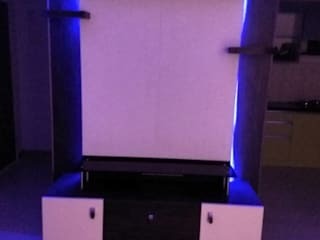 12 Square Interiors is a one stop solution for Interior Design. 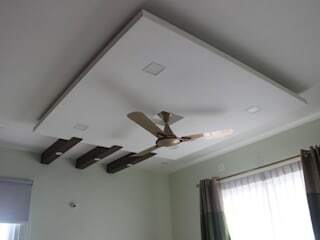 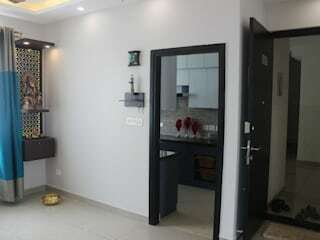 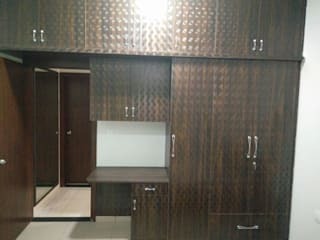 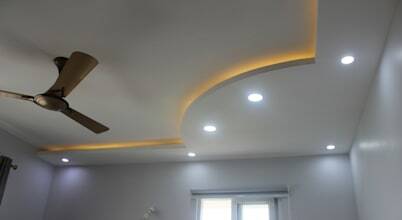 We take up designing and execution of Residential projects which includes woodwork, modular kitchen, Electrical and Plumbing modifications, False ceiling and Painting work as well. 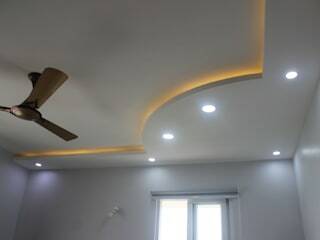 In short, one can find all the solutions related to Interior design under a single roof.